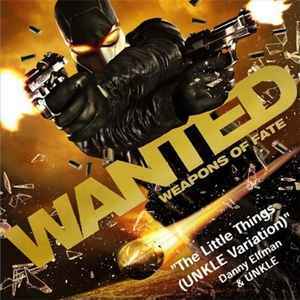 Taken from the video game "Wanted: Weapons of Fate". Available on iTunes and Amazon downloads. Credits taken from the game's website. Song also known as "The Little Things (UNKLE Surrender Sounds Session 13)".